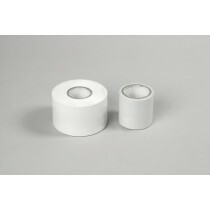 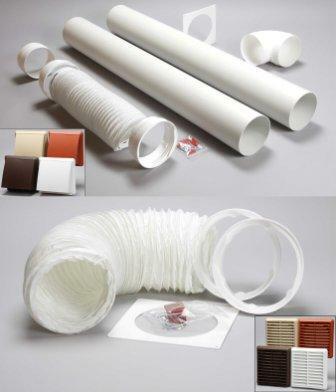 Naples specialise in supplying an extensive range of cooker hood ducting kits, including 100mm, 125mm and 150mm. 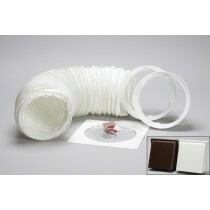 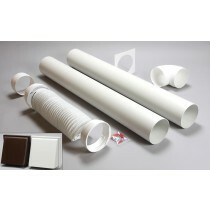 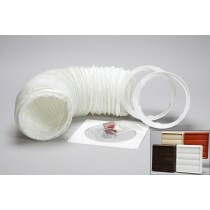 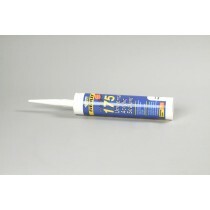 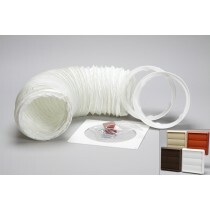 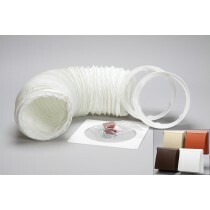 Our round cooker hood duct kits are available in 1metre and 3metre lengths. Have a look at our kitchen ducting information page for comparisons of ducting sizes and general tips on kitchen ducting for cooker hoods and bathroom fan ducting. 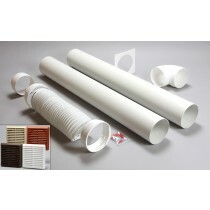 Various styled coloured vent grilles are available in beige brown white and terracotta colour finishes.